Audible is an expensive service. The most popular membership starts at $15 per month, where you get one credit, which you can use to buy any 1 book from Audible library. Plus there is 30% discount on other Audiobooks. 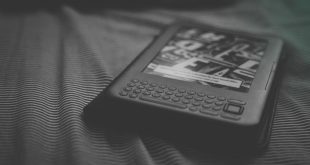 If you are thinking about trying Audible, but find it too expensive to begin with, here are some tips and tricks to get most out of your Audible membership. Watch the video at the end of this post or read along. If you sign up for Audible from the official website, then you’ll get 1 free Audiobook and then $15 per month. Same is the case, if you sign up form your favorite YouTuber’s affiliate link. However, there is one simple trick which can get you two Audiobooks in your free trial instead of one. All you have to do is, simply head over to amazon.com, search for the book you want to listen, For this instance, I want to listen to the Audiobook ‘Mastery’ by Robert Greene. In the cart window at the left side of the screen, you’ll see Free with Audible, Amazon special offer. And below that, it says, includes two free Audiobooks. Just as Netflix has a different catalog for each country, not all the Audiobooks on Audible are available in every country. Even though you pay the same membership fees. 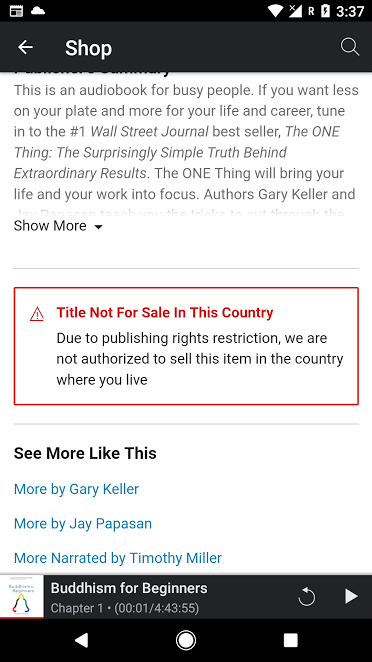 Recently, I discovered the title The one thing after reading GrubHub CTO’s interview on Lifehacker., and quick search on Audible revels they have it’s audiobook version, but when I tried to buy it with my free credit, i couldn’t download it due to it’s publishing rights restrictions. Thankfully unlike Netflix, it’s easy to bypass geo-restrictions on Audible. On your computer, change your geo-location with extensions like Ultrasurf or use any VPN. Now, you’ll be buy any Audiobook, and once refresh the Audible app, you’ll see the title downloading. Now you can listen to best of both worlds. Sometimes, $15 per month subscription can get a little expensive, especially when you live in India or any other country where there is a huge difference is purchasing parity. Thankfully, there is one simple trick which will get you 50% discount on audible (i.e. $7.5 per month) for first three months. And look for the option that says “Cancel my membership”, for reasons select “It’s too expensive.” And that’s it, most probably, Audible will try to retain you with 50% off, i.e. $7.49 per month, for next 3 months. Though, it goes without saying that it’ll work only once per user; and who knows amazon might change their policy anytime in future. Audible has a secret plan that costs $15 every two months, and you’ll get 6 credits in a year instead of 12 meaning you’ll be charged every alternative month. For some strange reasons, Audible doesn’t advertise this silver plan on their website. But if you don’t read much and are happy with 6 credit a year instead of 12, ask the customer support to enroll you in to the silver plan. Now, some of you may be wondering, why use silver plan? When you can cancel your subscription and restart it every alternate month. Well, other than the simple waste of time, If you cancel your Audible subscription, you lose all the unused credit and also don’t get 30% discounts on other Audiobooks. However, with that silver subscription, you get to keep the unused credits, and maybe even buy the cheaper book which is less than $15, in the alternate month, when you have no credits. If you finish your monthly Audiobook in just few days, then consider subscribing to Audible Daily Deal, which as the name goes, offer one particular Audiobook at a reduced price. So far I’ve got two Audiobook that I was looking forward for, for just $1 or $2 out of these daily deals. They also send notification about special holiday deals on Audible. 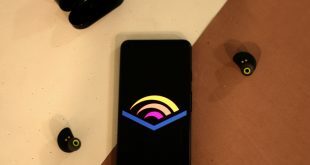 For instance, at the time of writing this post, Audible is offering the gold subscription for $5 per month for next 3 month, instead of regular $15. And interesting thing is, you can’t find these information anywhere on the homepage. However, if you are subscribed to special deals, you’ll get email notification. 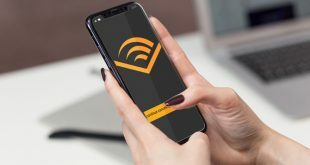 With audible subscription you are entitled to – Great listen guarantee, meaning, if you don’t like an Audiobook you can return it anytime you want within 1 year of purchase. No question asked. If you bought with credit, you’ll get the credit back, if you bought with credit card, the money will be reimbursed. That’s how become most customer centric company in the world. However, I would suggest not missing this unless you really don’t like the book, don’t return it.. Remember, when you return the book, it’s most probably the author who gets affected and not Audible. By default, Audible will download the lower (or “Standard”) quality version of the audiobooks you buy. But if you like me who crave for top-quality voice overs. Then here is how to get it. Open up the settings in the Audible app and tap Download Settings, then tap Download Format. 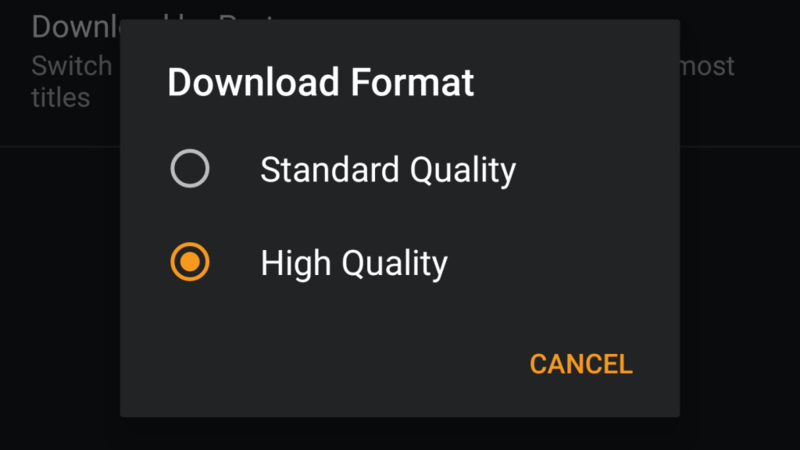 Finally, choose “High Quality.” If you’ve already downloaded your audiobooks, you may need to remove it and download it again it to get the higher quality version. Keep in mind that higher quality audio will result in larger downloads, so make room on your device for the files. 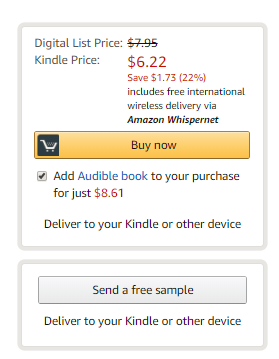 For instance, the Audiobook Artemis is priced $24 on Audible, but if you search for kindle edition of this book on amazon, you can see it’s priced at $3, and if you add an Audiobook on top of that, it’ll cost $8 more, in total it’s just $12 for both the Audiobook and kindle, and it’s still cheaper than getting the same Audiobook from audible. Obviously, this doesn’t work for every book, but if you are buying in bulk, this could save you a few bucks with barely 3 clicks more . So, these were some tips and tricks to save some bucks on Audible, obviously this won’t make you next bill gates, but then every money saved is every money earned.